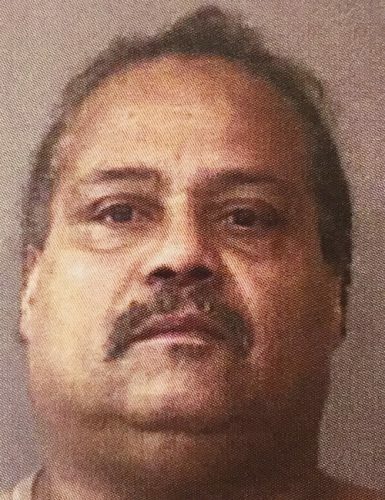 Nov. 9 — Michael Cornelius Williams, 56, 340 E. Levi Lee Road, Warsaw, was booked for theft. Bond: $2,750 surety and cash. 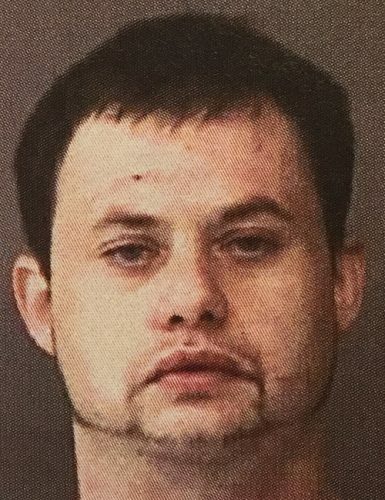 Nov. 10 — Kevin Daniel Gibson, 32, 1662 N. CR 350W, Warsaw, was booked for burglary and on five counts of failure to appear. Bond: $31,250 surety and cash. 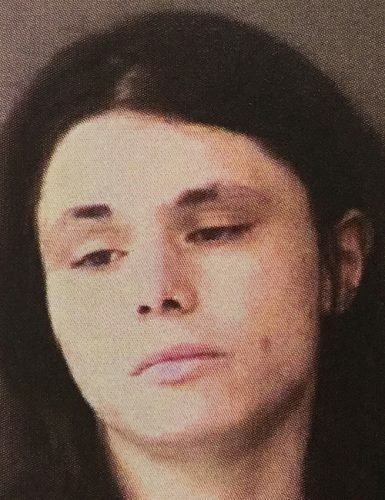 Nov. 10 — Josie Lynn Hoppus, 22, 316 Sophie Lane, Warsaw, was booked for failure to appear, possession of methamphetamine and possession of paraphernalia. Bond: $10,500 surety and cash. 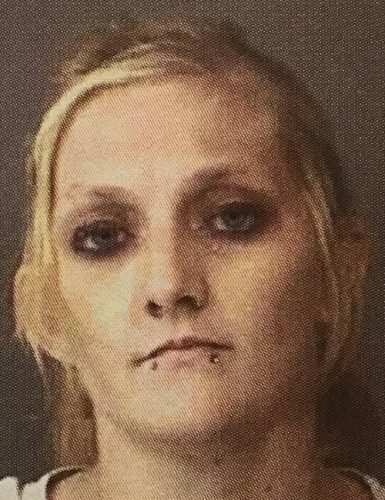 Nov. 11 — Latasha Sue Ibarra, 26, 3457 W. CR 100S, Warsaw, was booked for possession of methamphetamine. Bond: $5,250 surety and cash. 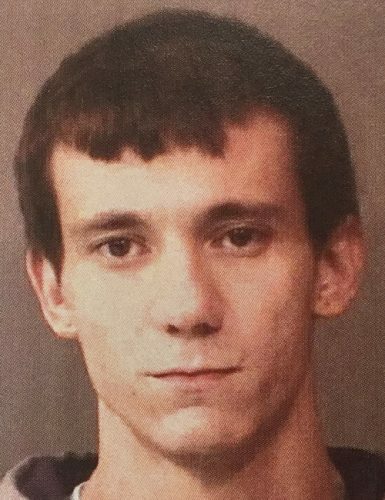 Nov. 11 — Bruce Lee Kintzel, 27, 2057 S. Julian Drive, Warsaw, was booked for failure to appear. No bond. 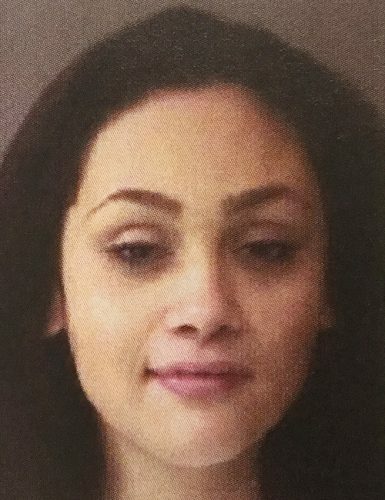 Nov. 11 — Takayla M. Slater, 24, 5935 S. Woodland Lane, Warsaw, was booked for invasion of privacy. Bond: $1,500 cash. 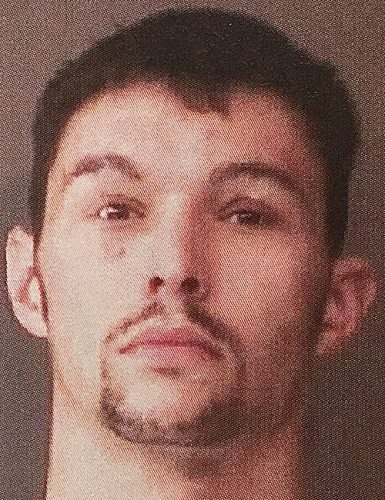 Nov. 12 — Brandon Lynn Taylor, 28, 9632 E. Genesee Lane, Cromwell, was booked on two counts of resisting law enforcement and for failure to appear, driving while suspended with a prior, reckless driving and leaving the scene of a property damage crash. Bond: $5,250 surety and cash.